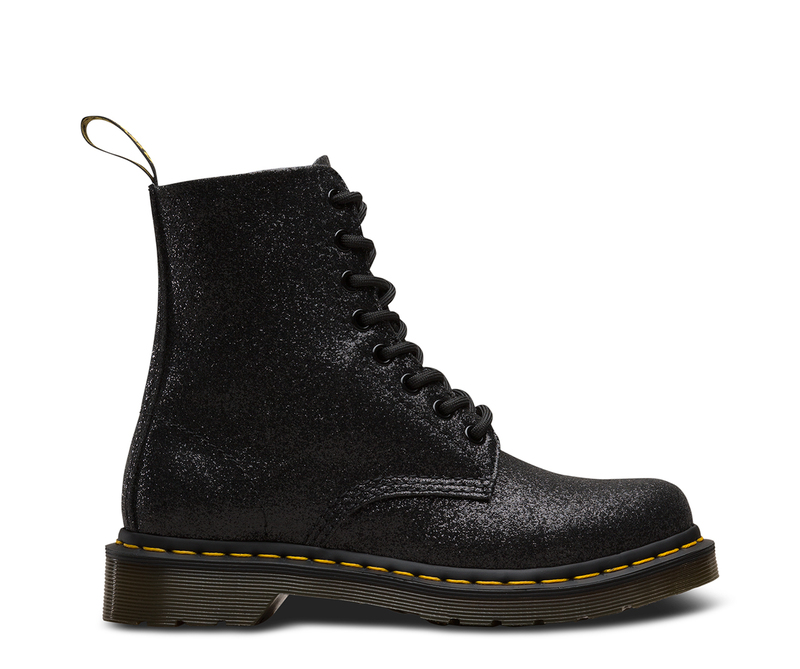 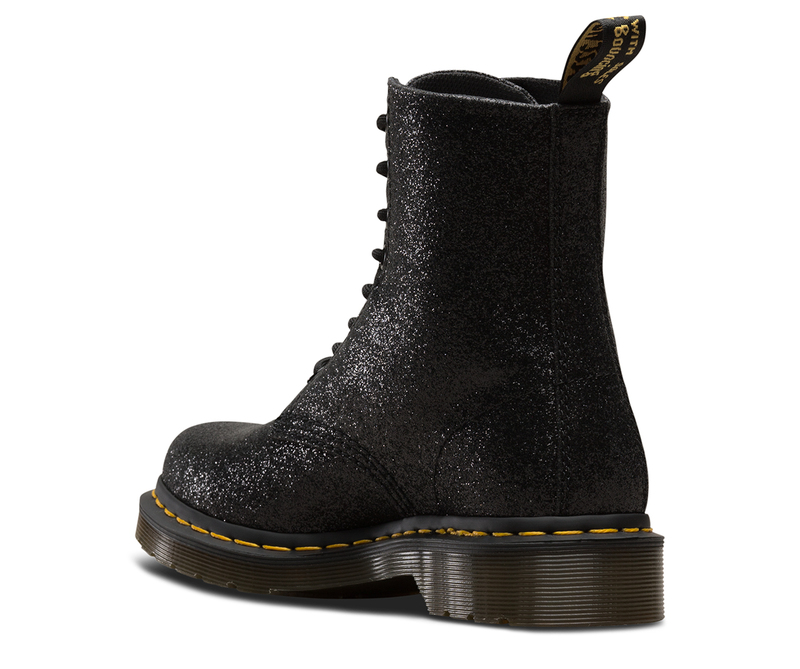 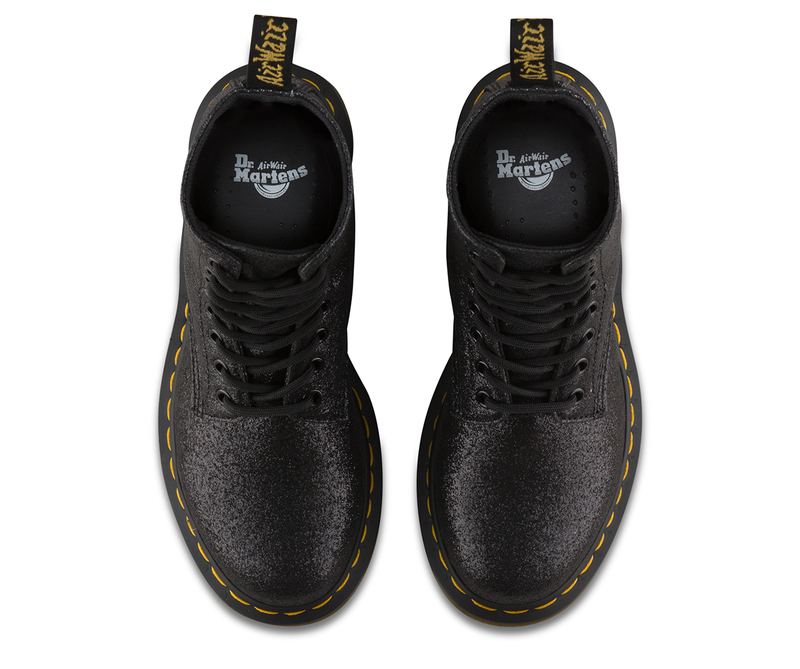 The 1460 Pascal is the original Dr. Martens 8-eye boot. 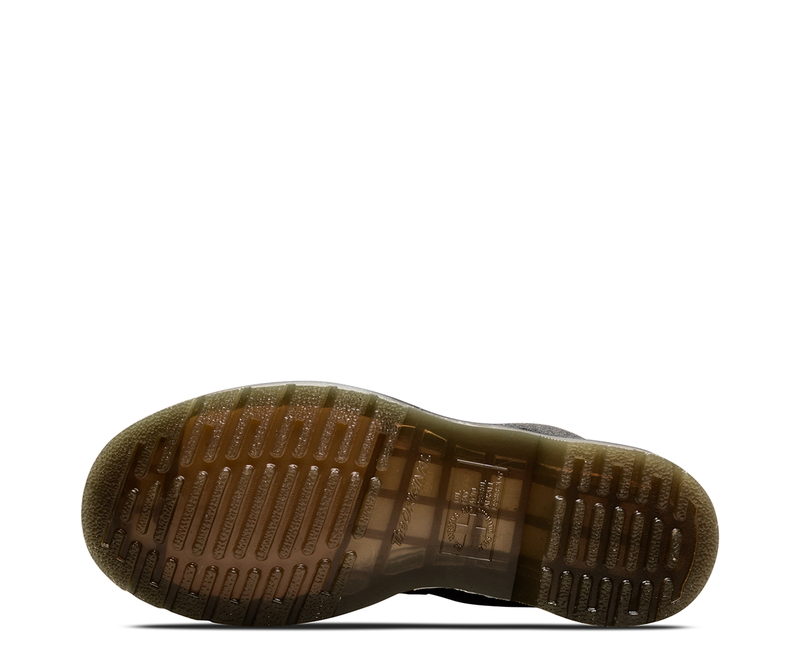 Its instantly recognizable, unmistakeable DNA looks like this: 8 eyes, grooved sides, yellow stitching, and a comfortable, air-cushioned sole. 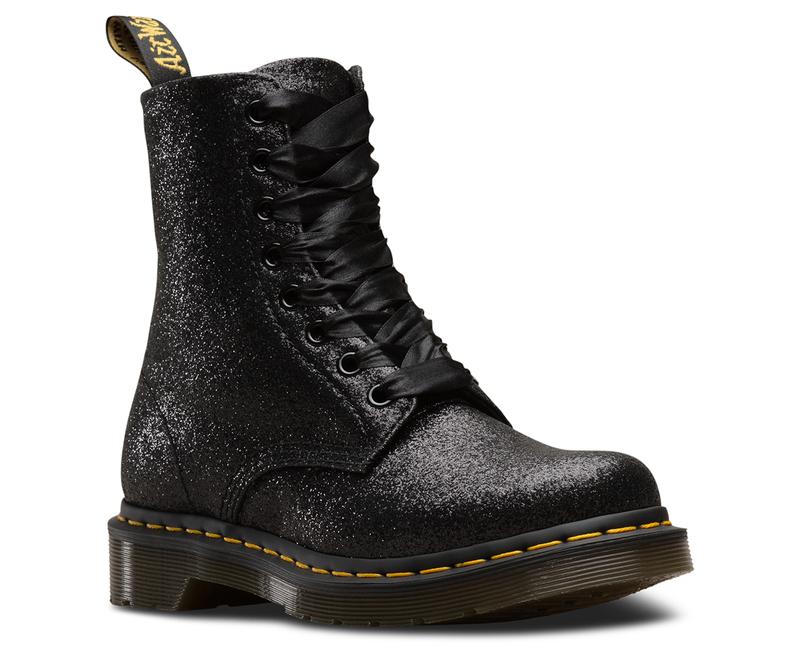 This season, we made the boot party-ready, with an allover coat of glitter.